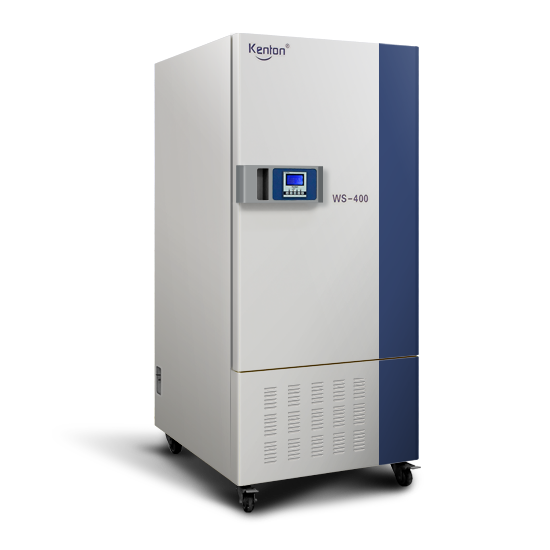 Kang Heng instrument constant temperature and humidity test box, constant temperature and humidity test box, artificial climate box products mainly for drug testing, electrical and electronic products aging test. 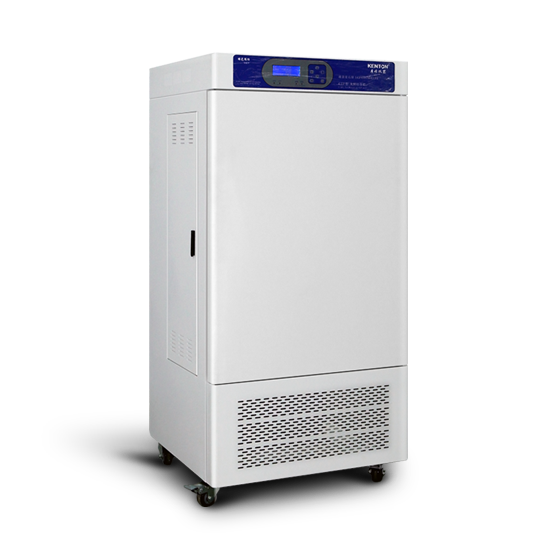 Balanced refrigeration,automatic defrost,environmental protection without fluorineR134 refrigerant,LCD display,microcomputer intelligent PLD control,illumination five can be adjusted,built-in tempered glass viewing door. 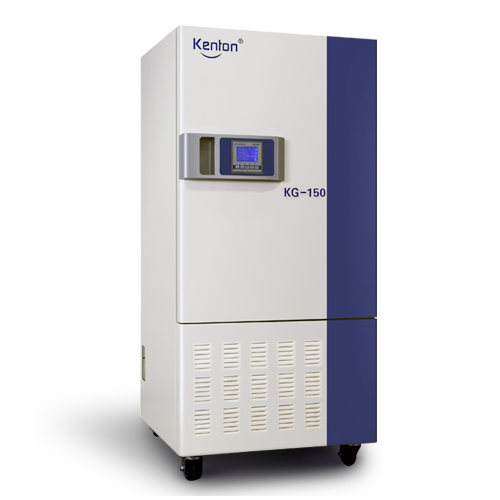 Applies to plant seed germination,seeding,bacteria,microbes,animals and insects feeding,product quality testing and other uses of light,constant temperature experiments.is an ideal environment test equipment for such as biology,medicine,agriculture and animal husbandry,forestry,environmental science research departments. Can simulate day and night illumination change and climatic conditions,to meet the multi- segment ladder programming control. 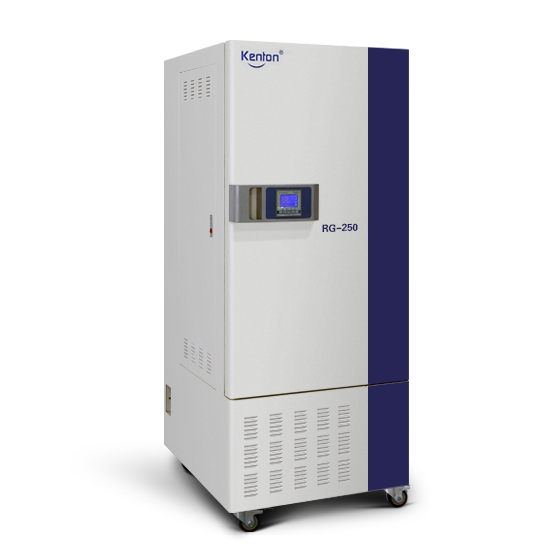 Without fluorine balance refrigerant,automatic defrost,fan forced convection,imported temperature and humidity sensor,three-dimensional light source light even. Widely used in biological tissue,cell culture,seed germination,plant cultivation ,small animal and insect feeding. create a scientific method for the evaluation of drug failure for a long time to stabilize the temperature, humidity and light environment,apply to pharmaceutical companies to the evaluation of drug and new drugs accelerated testing and long-term trials,high humidity test and strong light exposure test. 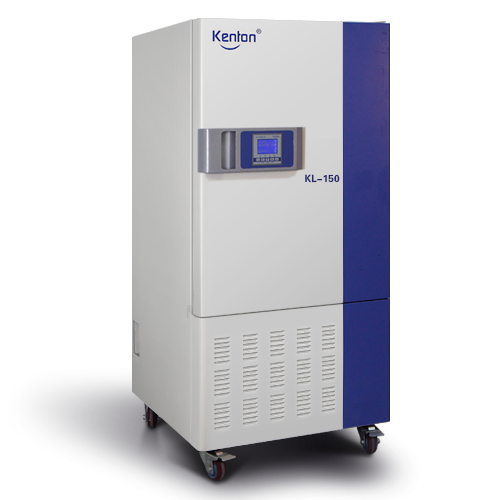 Strong illumination stability test chamber for pharmaceutical companies to evaluation of drug failure,accelerated testing and long-term trials of special equipment. Suitable for biological tissue,cells culture,plantculture, small animals and insects feeding to use. 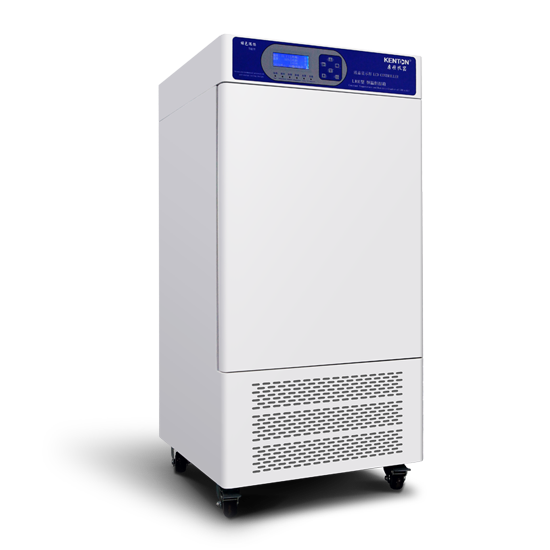 Quality compressor with delay protection function;without fluorine refrigerant high efficient,more energy saving;built-in tempered glass viewing window and high -capacity intelligent humidification systems;unique air circulation to ensure uniform temperature.Simulate natural climate and environment,day and night, control temperature and humidity,is an ideal environment test equipment for such as biology,medicine,agriculture and animal husbandry,forestry,environmental science research departments. Suitable for plant cultivation and germination,seedling cultivation,bacteria,culture and preservation of microorganisms,small animals and insects feeding and so on. LED large screen display working status at any time monitoring; adaptive control temperature constant; original imported temperature sensor to reduce the impact of temperature; high efficient isolation technology to ensure the consistency of indoor and outdoor;high security;CE certification. Stmulate various climatic conditions,especially used in samples tests,shelf life tests,long-term experiments and cultivation of plants,seeds and microorganisms. Suitable for scientific research,pharmaceutical,foodstuff,materials science,cosmetics,tobacco,microbe,chemical industry,electronics and other fields. 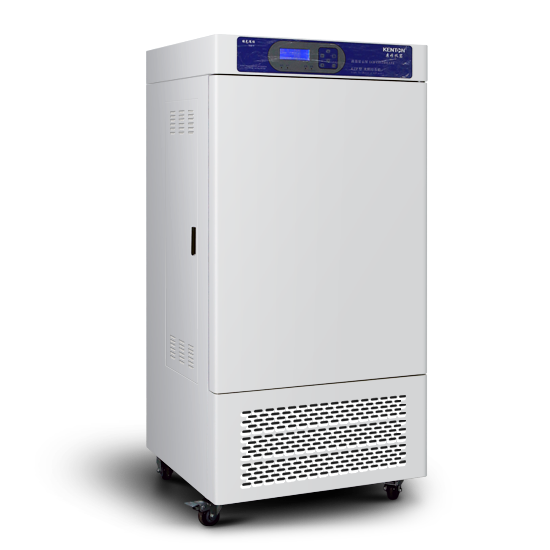 without fluorine refrigerant system,reasonable air circulation system to ensure temperature uniformity; intelligent control to ensure constant and precision of temperature and humidity ; large capacity humidifying system; liner with lighting device. 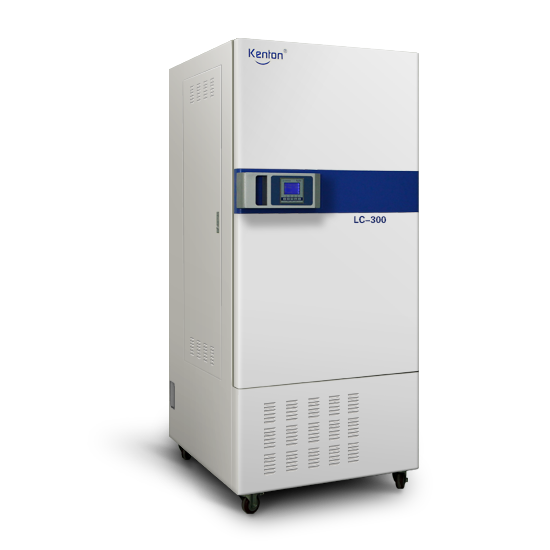 With constant temperature and humidity control function,it is a based equipment for environment protection,medical,drug testing,health and epidemic prevention,livestock,aquaculture and other scientific research and college departments. Recommended the use of biological engineering and water analysis,Industrial performance test field etc.